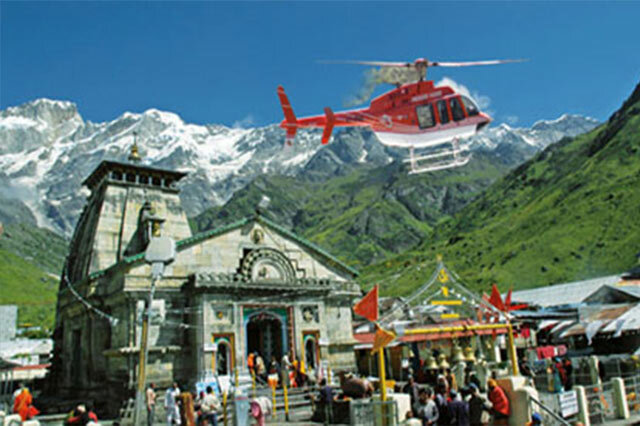 Every year as a "Travel agent in Haridwar", we organized tour packages for Chardham dham yatra from Haridwar. 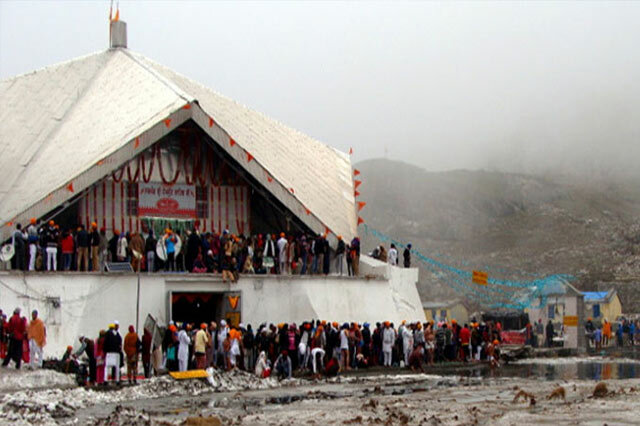 Plan your chardham tour with the best chardham tour operator in Haridwar, Dada Boudir Tour and Travels. 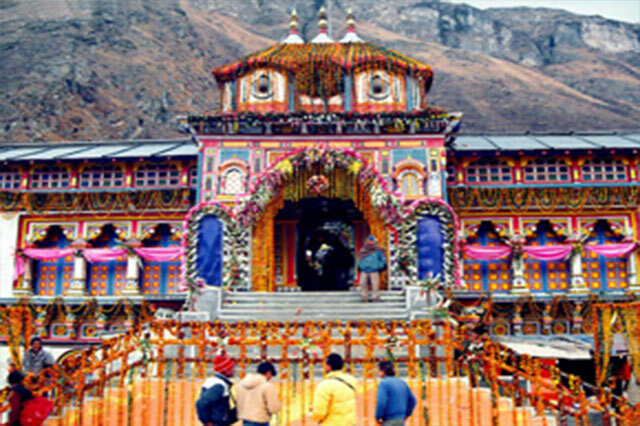 We are providing best and budget chardham package in Haridwar. 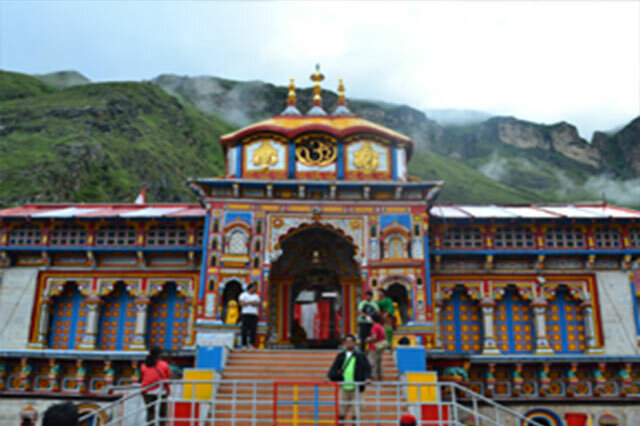 For details you always can visit our website http://www.dadaboudir.com/uttarakhand-chardham-tour-packages.html or visit our website speciallly meant for chardham yatra tour and travel www.chardhamtourism.co.in. 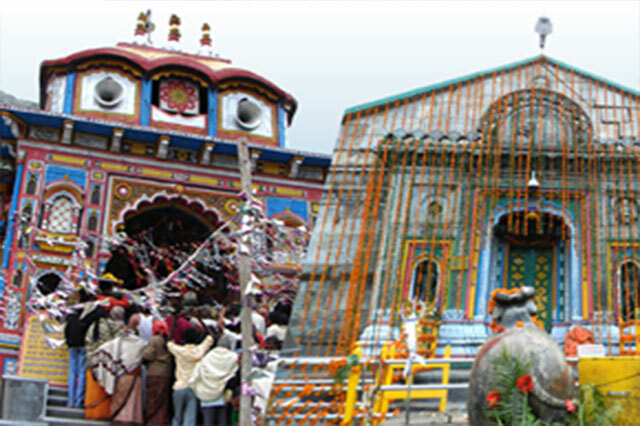 For all kind of Cars and Taxi service in Haridwar or for Car Rental for chardham Yatra visit www.haridwarcarservice.com. 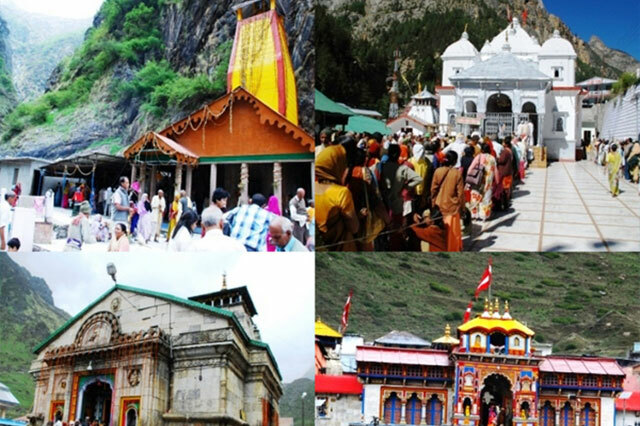 Please visit each Yatra package given below, the link will take to the correct page where you will get all the required information you may require during your travel. For any query and information please get in touch with us. We shall be glad to assist you for making your trip a memorable one.